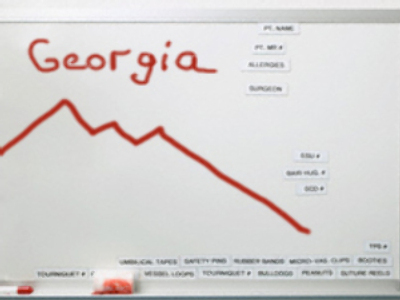 The Reporters Without Borders report on media freedom worldwide has seen a dramatic fall on the part of Georgia. The country has plunged from 66th to 120th rank following the war in South Ossetia. The dive reflected the general trend among countries engaged in military conflicts to become unfavourable for journalists’ work, notwithstanding their political systems or welfare. 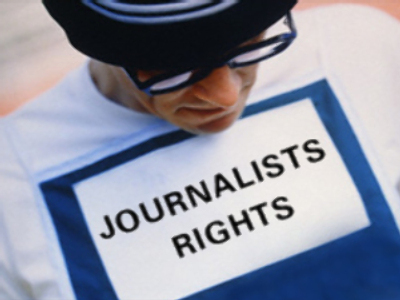 “Although they have democratic political systems, these countries are embroiled in low or high intensity conflicts and their journalists, exposed to the dangers of combat or repression, are easy prey,” Reporters without Borders said. Heading the 2008 Index are European countries. Iceland, Luxembourg and Norway make up the top three. The world’s worst countries in which to be a journalist are Eritrea, North Korea and Turkmenistan. Russia was ranked low by the organisation in 141st place, but has climbed three from the previous year. Reporters without Borders criticised it for slow progress in investigating the murders of Anna Politkovskaya and Paul Khlebnikov and the way the parliamentary and presidential elections were covered.